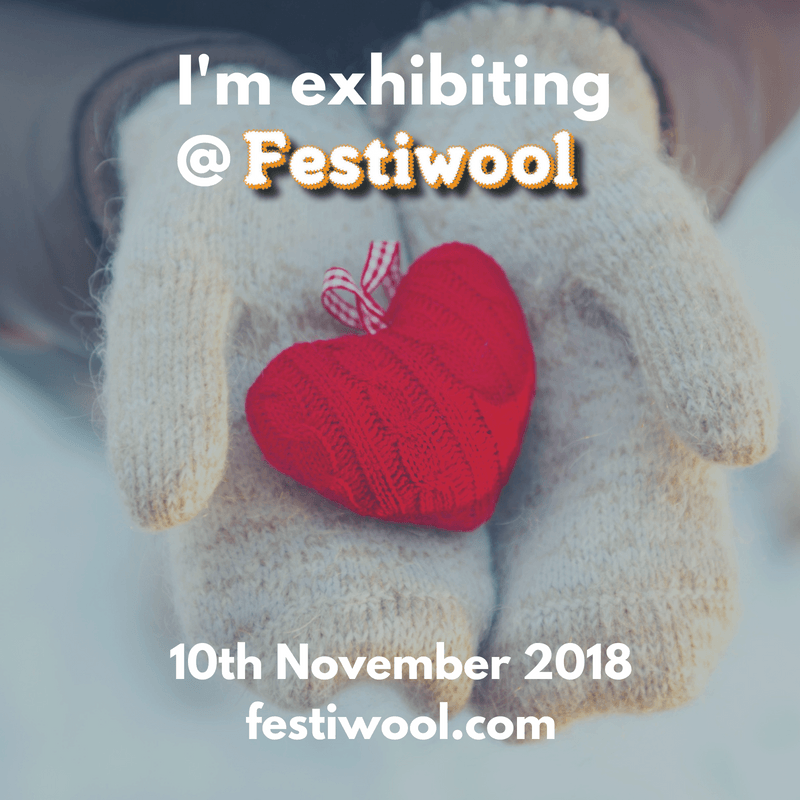 We have a stall at Festiwool 2018 which is at the Hitchin Grammar School on 10 November. 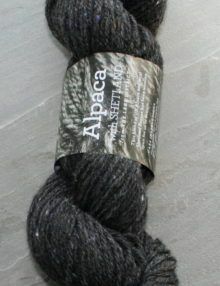 We will be bringing yarns and patterns, but probably won’t have enough room for socks as well. 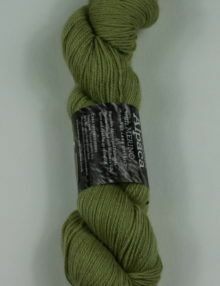 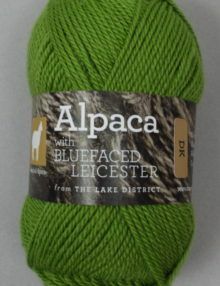 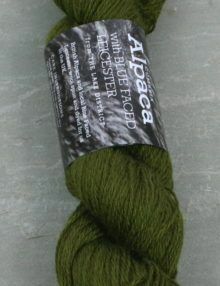 If you have been waiting for the small Alpaca Dress Sock in Sage Green or the medium in Royal Blue, some have just arrived from the knitters. 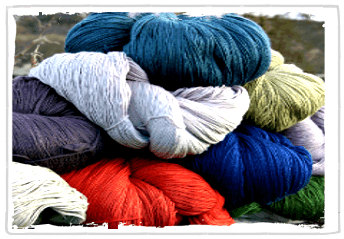 Arbon Socks is sharing a stand with Town End Yarns at Woolfest which is held in Mitchell’s Lakeland Livestock Centre, Cockermouth, Cumbria. 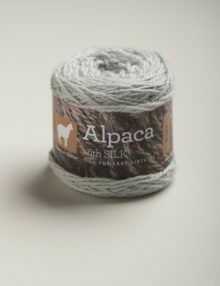 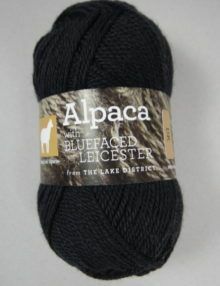 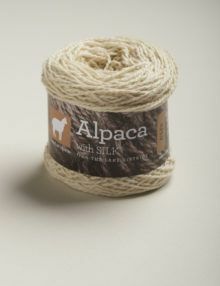 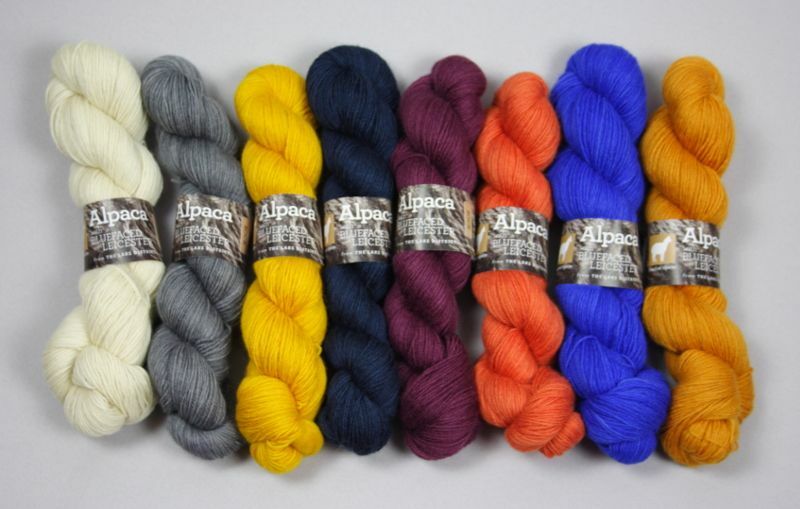 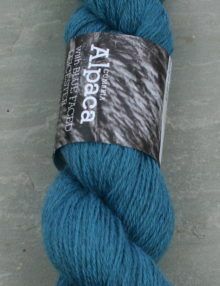 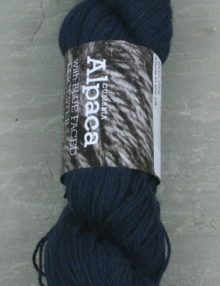 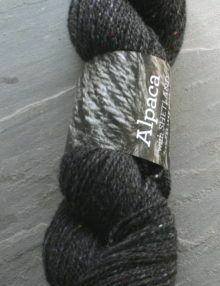 We will be bring our full range of socks as well as our luxury alpaca knitting yarns. 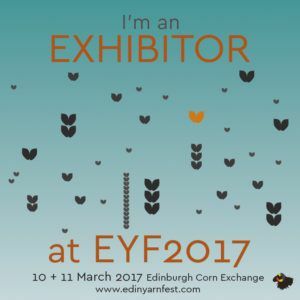 We have joined the exhibitors at this years Edinburgh Yarn Festival. 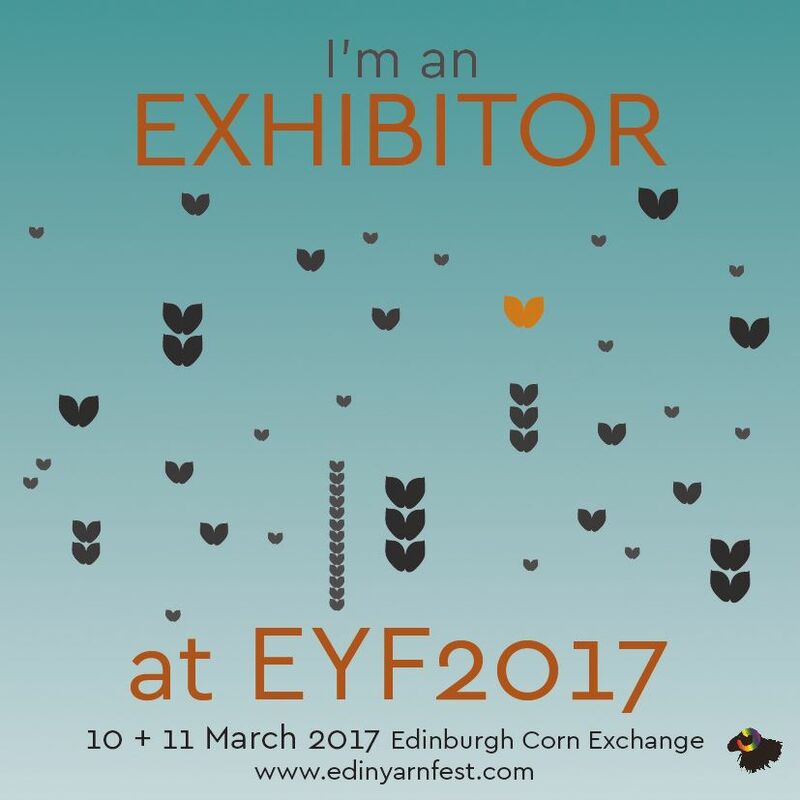 The event runs from Friday 10 March to Saturday 11 March in the Corn Exchange, Edinburgh. 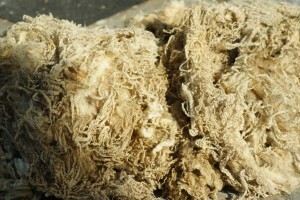 This is a busy, urban show, very different to the more rural shows we go to in auction marts and very focused on yarn. 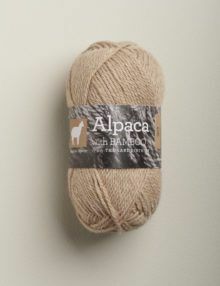 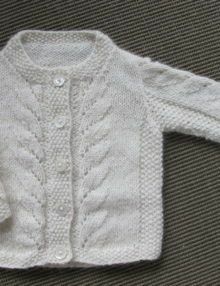 The Natural Knitter in Northallerton now stocks my yarns. 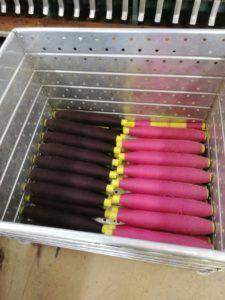 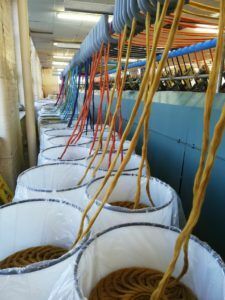 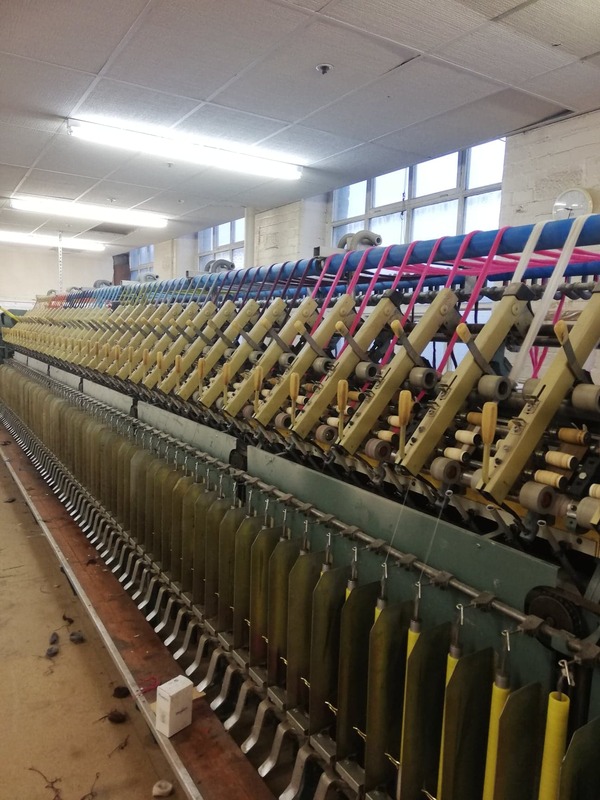 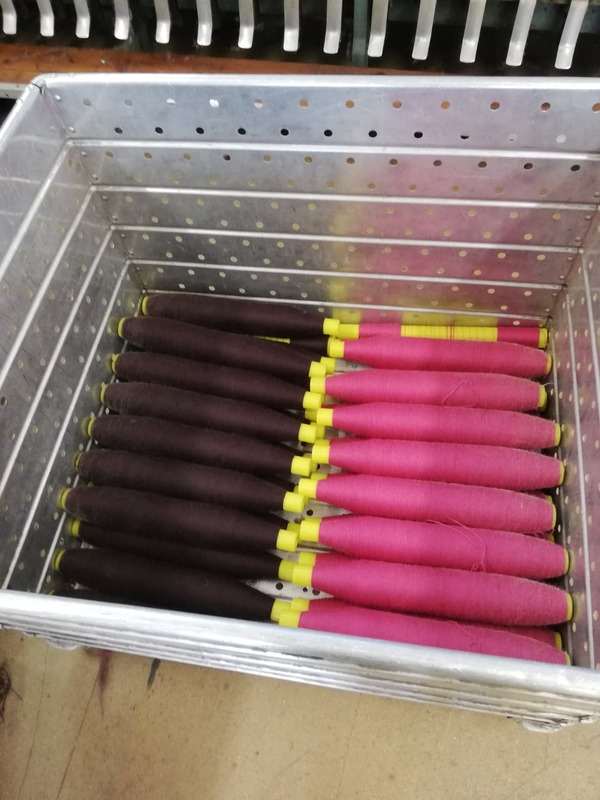 Last week, I had a trip out to North Yorkshire and made my first delivery to The Natural Knitter Wool Shop in Northallerton. 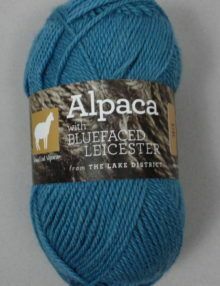 Caz and her group of knitters had bought some of my yarns on their weekend away at Woolfest and so she contacted me to arrange to stock them. 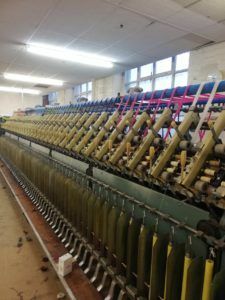 As well as selling a wide range of knitting yarns focused on natural fibres, Caz individually designs and makes models of hares from felted fibres and teaches needle felting. 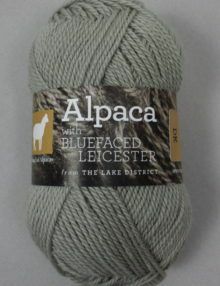 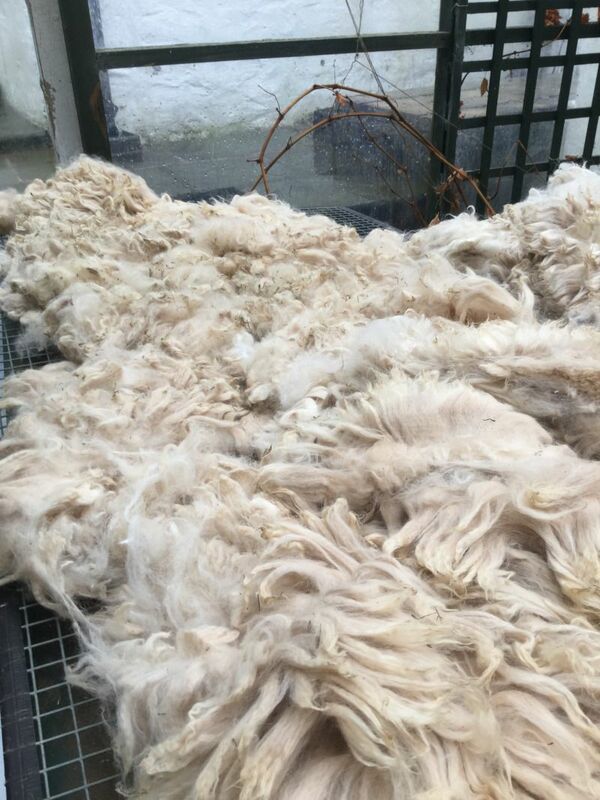 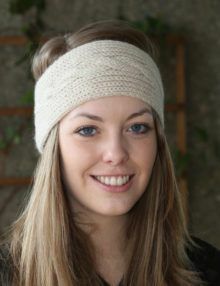 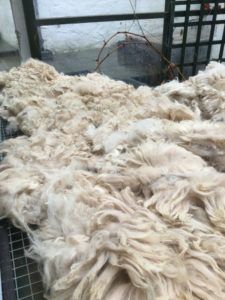 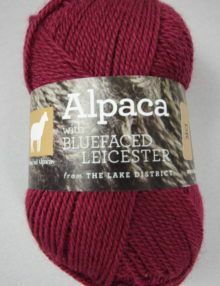 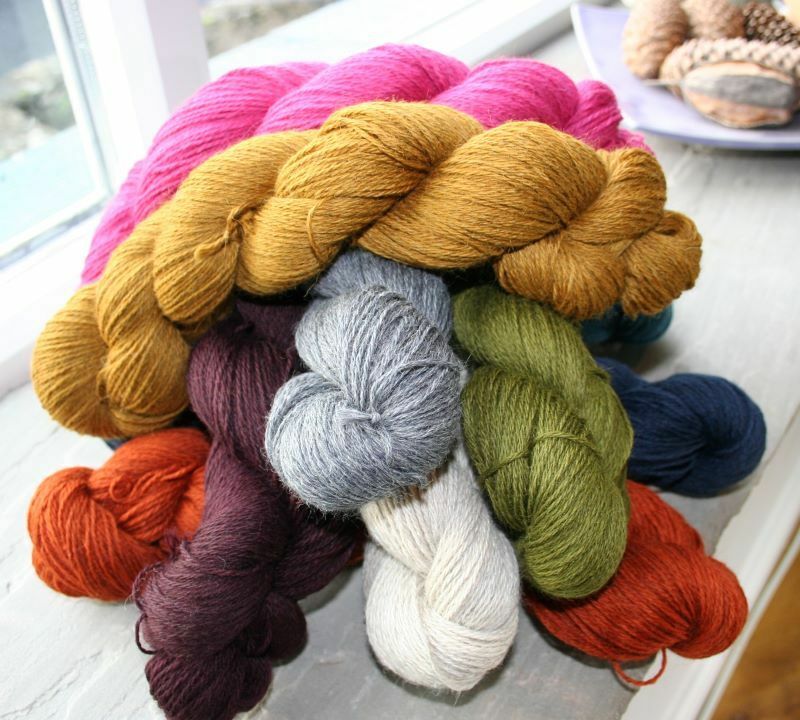 The shop now stocks the range of Town End Pure Natural Alpaca, Alpaca with Shetland and Alpaca with Merino and Silk yarns as well as True Brit knit and Town End Designs printed patterns.